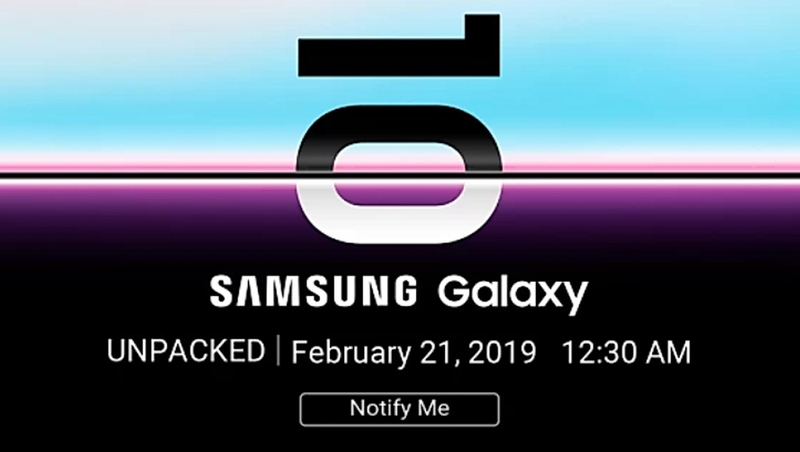 Samsung is all set to kick-start its ‘Unpacked’ event on February 21, 2019 in San Francisco, California to launch the much awaited Galaxy S10 flagship smartphone. Ahead of the scheduled launch, the launch event of the flagship model has been teased online at Flipkart’s mobile app with a banner highlighted the schedule of the launch event as per the India Standard Time (IST). The teaser page also features a ‘Notify Me’ option regarding the details of the launch event. It is speculated that the Korean smartphone maker could launch the Galaxy S10 smartphone in the Indian market alongside the global roll out. Samsung Galaxy S10 India Launch Likely on March 6; Prices Expected To Start From Rs 50,000. It is also reported that the smartphone maker will also be offering Galaxy Buds absolutely free for the customers pre-ordering the Galaxy S10 models in Russia. Moreover, this is speculated to be true for several other countries as well. According to the report from GalaxyClub, the Galaxy S10 devices might reach selected markets by 8 March and the same might go up for pre-order from 21 February. The launch event is slated to take place on February 20 in San Francisco at 11AM PT. Going by the banner listed on Flipkart mobile app, it is the same image that we have seen as a formal invite last month that showcased ‘Number 10’. The customers can also register for the device by giving out details such as name, email ID, phone number to get notifications regarding the global launch event. 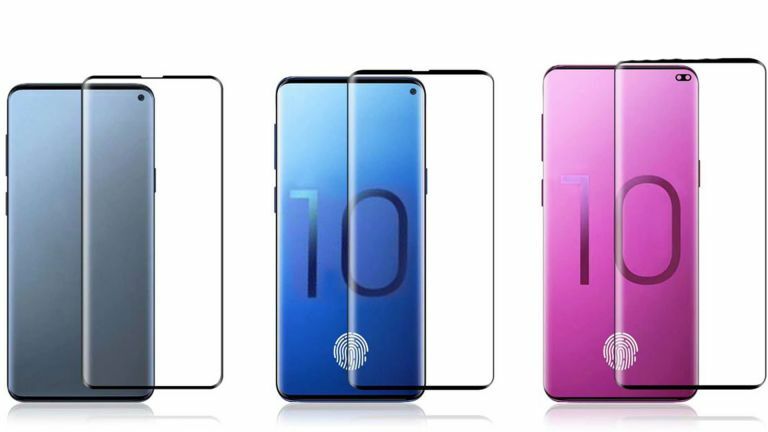 There have been several rumours in the market claiming that Samsung will be introducing Galaxy S10 in three variants varying on the basis of specifications and features. The regular version will be called as Galaxy S10 whereas the Lite variant will be referred as Galaxy S10e. On the other hand, the top-end model will be called as Galaxy S10+. More details are expected to unfold at Samsung’s ‘Unpacked’ event.